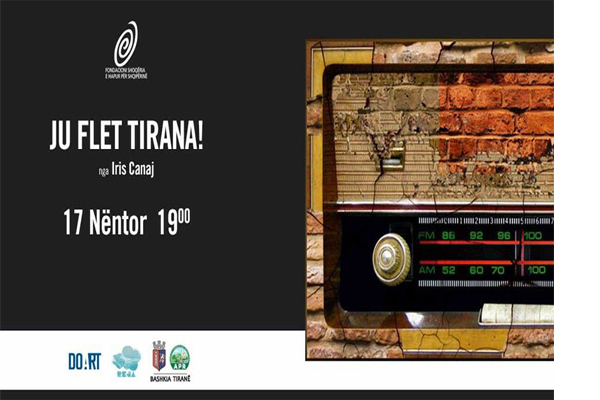 Radio Tirana is the first Radio opened in Albania and Reja together with DoArt and Agency of Parks and Recreation will bring a documentary about Radio Tirana. On November 17th, at 19.00 at Reja. Free entrance!